Here are a list of great books that I highly recommend. They cover a variety of topics but I have personally found great success in what I have learned from these great authors. This book is a practical guide to how you can bring intelligence, creativity and energy to your team and your organization. Find out more about it here. No matter where you are on your career trajectory, a new college graduate, a CEO, or anywhere in between, networking is essential to your success. Here, David Bradford shows us “network” doesn’t have to be a fourletter word. Bradford, “the Bottlecap Kid,” rose from humble beginnings to become CEO of two of the country’s top 50 tech companies and is arguably the most connected human in the world. In this book, he shares with us his six “UP Principles”—the very same strategies he attributes to his tremendous success. 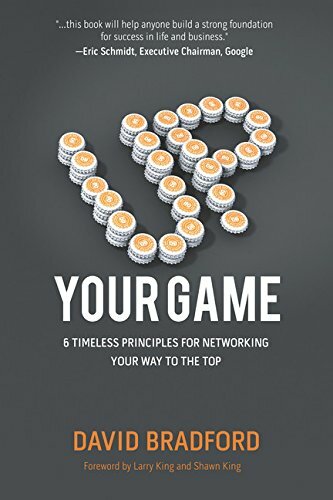 If you want to accelerate your move to the top professionally, or desire to build more and deeper personal relationships, Up Your Game is the answer. As a leader, do you feel you should be good at everything? Or do you play to your strengths and delegate the rest? 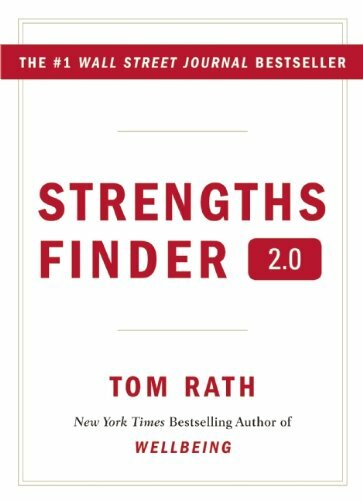 Find out more about which approach is more effective and why, and learn how to analyze what your strengths really are. ‘Carrot and stick’ motivation may work for donkeys, but it’s just not effective with people. 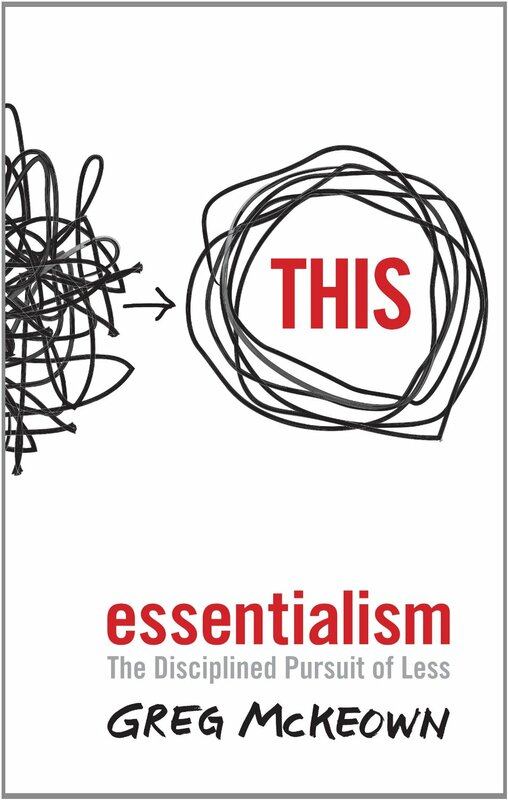 This book is packed with practical, research-based approaches that you can use with your team. Find out more here! If you’ve ever tried to make a significant change, then you know how hard it can be to start doing things differently. ‘Switch’ shows you how to use your mind to make change easier – at work, and at home. Find out more about it here. Most of us have heard of this book by Dale Carnegie, but few have actually read it. Find out more about it, and the enduring advice it offers! When talk turns tense, our emotions can dominate and we can regret what was said. 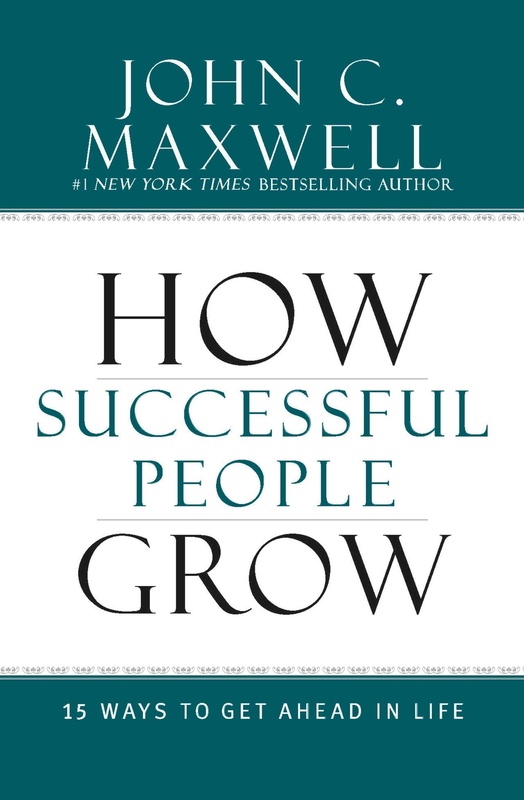 Learn about this book, which explains how to ensure positive outcomes. This book helps you stop making excuses, so that you can take better control of your life – at work and at home. Find out more about it here. 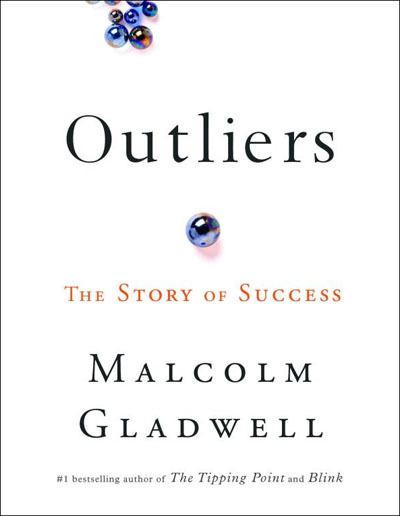 Learn more about Malcolm Gladwell’s theories on what makes us successful – and why we need 10,000 hours to perfect our craft. In this book, learn 15 steps that you can take to become the person you’ve always wanted to be. Find out more about it here.